It’s tough but important to have conversations about traumatic events. A child’s brain has not yet learned to calm their fears, and may continue to experience reactions beyond a traumatic event. 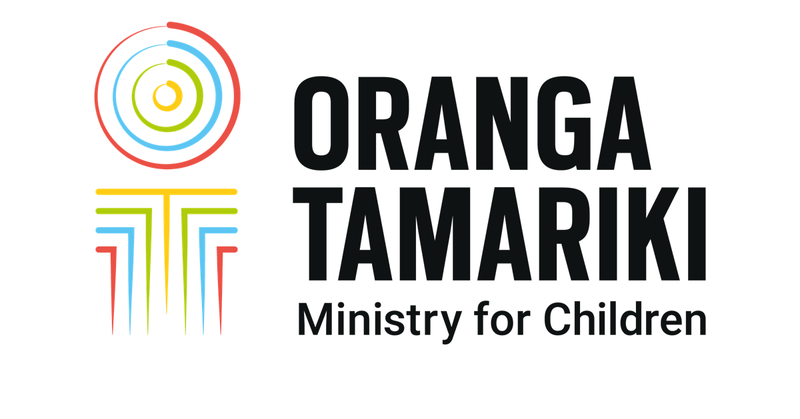 Here are some tips to take care of the tamariki in your care. Children don’t benefit from being told not to think about it or to put it out of their minds. Give them information appropriate to their age and developmental stage. Explain what you and others are doing to keep them safe. Use simple, short words so they can understand what you are saying. Spend time listening to how they feel. Let them know what they are feeling is normal and okay. Answer questions, and provide comfort and support. Not avoiding the conversation or overreacting to the situation, will have a long-lasting, positive effect. Don’t minimise the event or their reaction. Give clear, truthful information repeatedly, even when it is emotionally difficult. If you don't know the answer yourself, tell them that. Be honest and open as this will help them develop trust. Model the behaviour you want to see the children in your care display by remaining calm even when you’re not feeling calm. Let them see your concern, compassion and empathy, as well as your resilience and ability to cope with traumatic events. Remind them of the good things in the world. Provide extra stability, order and routine so they feel safe and secure. News and social media may contain distressing images, posts and rumours after major events. Viewing these posts may cause significant trauma and anxiety. Monitor their access to social media and the internet. Ensure they only have access to appropriate sites. Provide support and comfort if they have seen something distressing online. You may want to remind them of their responsibility to be good digital citizens and encourage the sharing of positive messages. All children are different and will react and express emotions in different ways. Changes in your child’s behaviour could continue for some time. It’s important to understand and support them. Try to comfort and be tolerant of their emotions and behaviours. Remember to take care of yourself, as well as the children in your care. If you have questions, ask for help. Take advantage of resources in your community. Get help from your social worker, doctors, district nurses, teachers, psychologists, professionals, and church representatives to get help on a practical and emotional level. It’s important for you to talk about the event as well. Lean on trusted family and friends for support. Remember that you can call us on 0508 CARERS (0508 227 377) at any time.